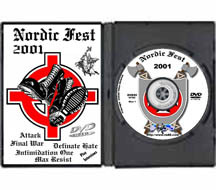 DVD80 - Nordic Fest 2001 , USA - €15.00 : Buy Now! 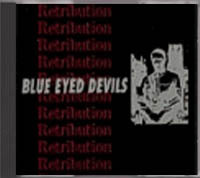 Catalog number# DVD80 - Double DVD set. This is a double DVD set in perfect DVD video quality. 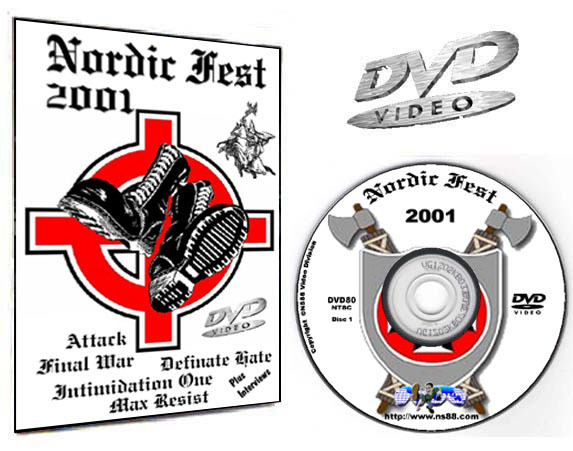 Footage includes band interviews with Definite Hate, Attack & Total War, Reverend Matt Hate playing Violin and good up close band footage.